Archaeology signage is our area of expertise. With so many installations in archaeological places (please look at projects) we have grown our skills over time. 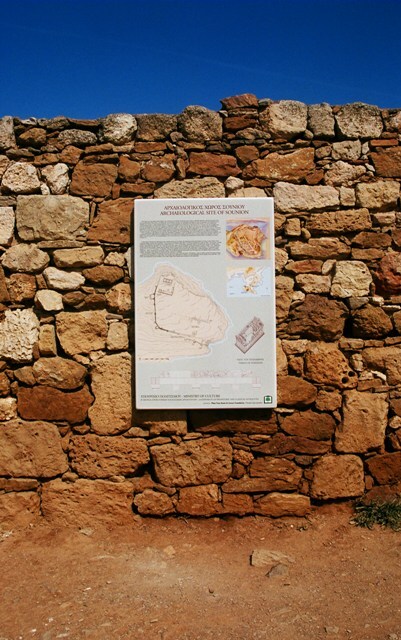 The unique needs of archaeological places can find the best solution with our materials. We take charge of the graphic concept and creation, the design and construction of the base supports and finally the installation, we offer a turn key solution.